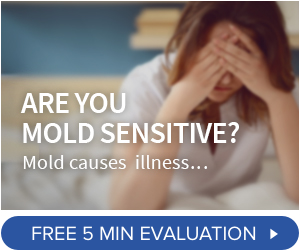 Immunolytics Diagnostic Mold Test Kits offer the cost efficiency of independent mold testing with the benefits of professional laboratory analysis. Results include spore counts, mold types, and health risks of findings. 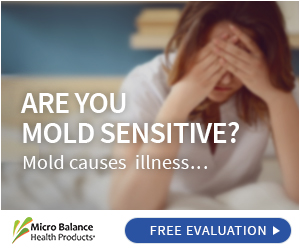 The type and concentration of mold spores you are exposed to has a big impact on your health. ImmunoLytics Diagnostic Mold Test Kits provide everything you need to gather air samples from your environment and send them for professional laboratory analysis. You will receive an email directly from the lab telling you mold type, concentration, a relevant mold glossary, and potential health risks. Each kit includes complete, detailed instructions, all required forms, materials, and shipping information. The kit includes gravity testing plates and a form to fill out about which spaces you are testing. To test, you will open and place one mold plate in each space indicated on your form. After an hour has elapsed, you will close, seal, label and cover the plates with aluminum foil that is provided in the kit. Then, follow the directions to send the test plates to ImmunoLytics. Once the lab receives your plates, they will analyze your samples and determine the type and level of your mold exposure. 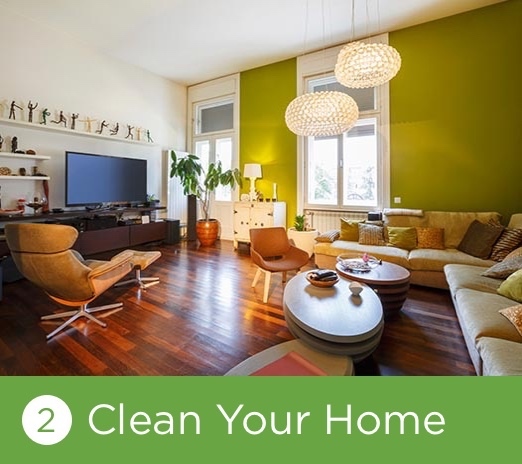 Once you know the nature of your mold issue, you can take the appropriate steps to remediate. I have tested my home twice with these kits and they are very simple to use and the results helped me develop a plan to eradicate mold from the house. 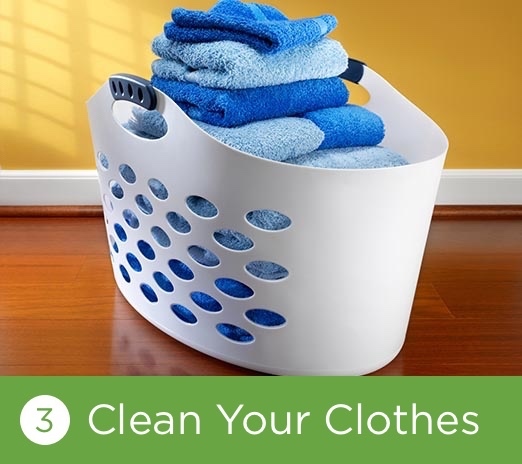 It is also very important information that is sent to you and your doctor to inform them of the types and quantities of mold spores present in your environment. These tests a a must to completely get your health back.